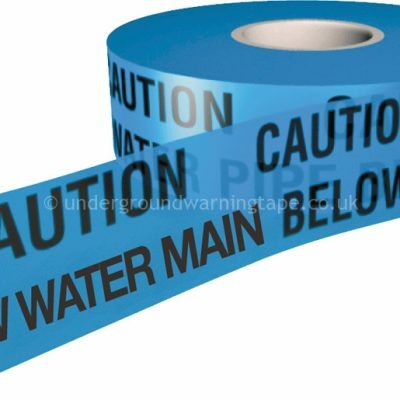 As we specialise in so many areas of custom printed tape, we have dedicated websites for the individual ranges and uses of our products. All manufactured at our Leyland factory. 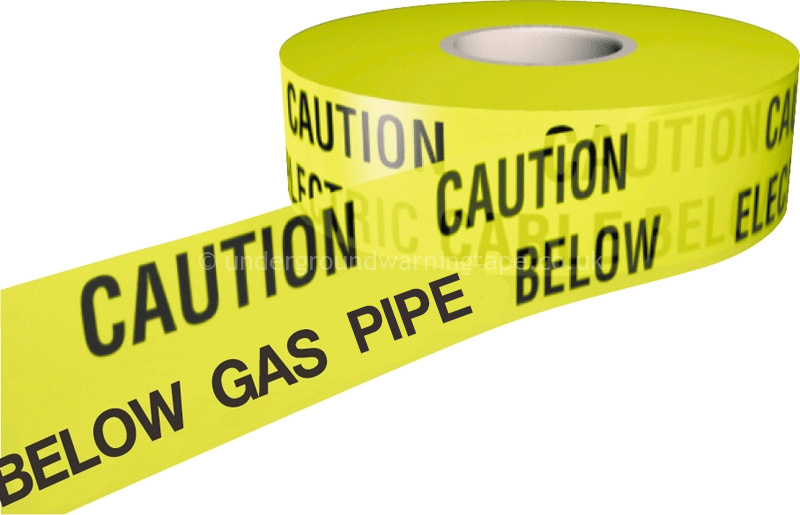 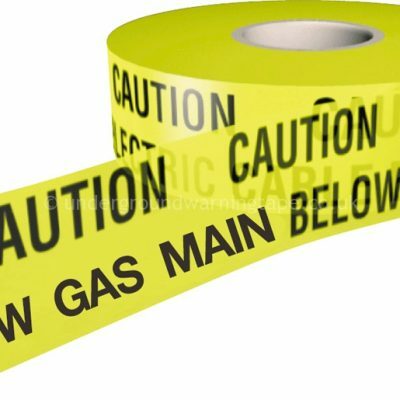 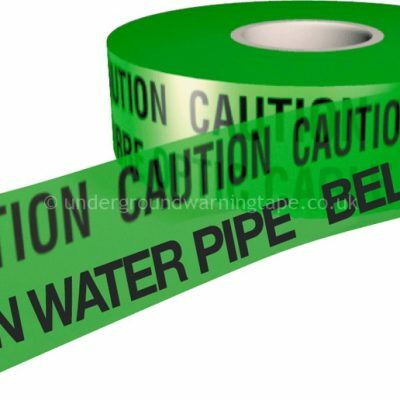 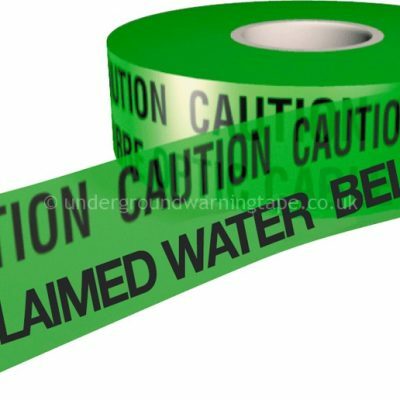 Underground warning tape is manufactured from a coloured polyethylene film which is then printed by ourselves to include Various Warning / Hazard Stock Designs alternatively we can Print any text you require.